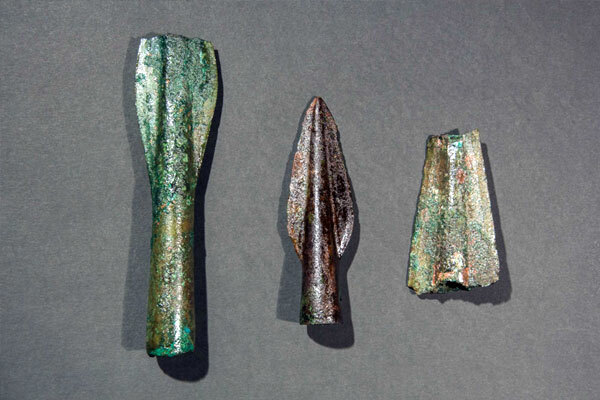 A chance to look, see and ask about the prehistoric swords and spearheads found in 2015 on the RSPB Coll reserve near Breachacha. Sharon Webb (Director and Curator of Kilmartin Museum) and Trevor Cowie (recently retired from the Scottish History & Archaeology Department, National Museums Scotland) will be on hand to answer your questions! All welcome!